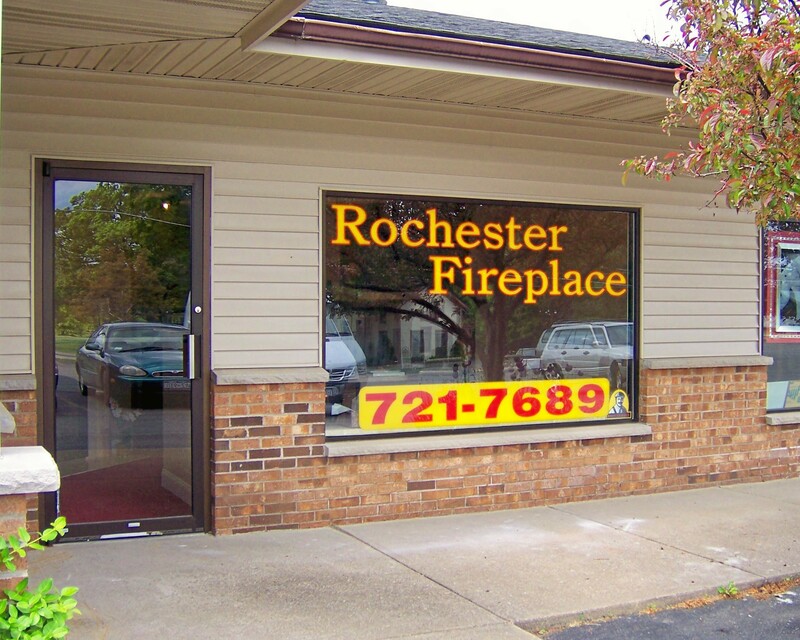 Rochester Fireplace is a family-owned company that was established to provide homeowners and builders with the best quality fireplaces, hearth products and service. 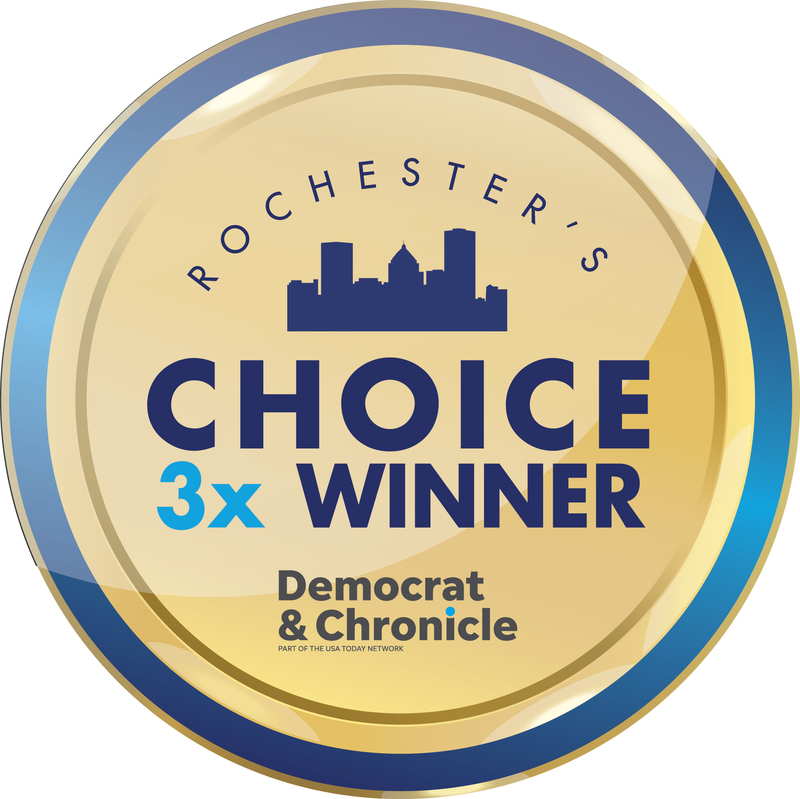 Our staff’s attention to detail and dedication to craftsmanship has quietly earned us a reputation for quality and excellence in the Rochester community. When you visit our showroom, you will be warmly greeted by our friendly staff. Enjoy a cup of coffee as you browse the over 30 burning displays. 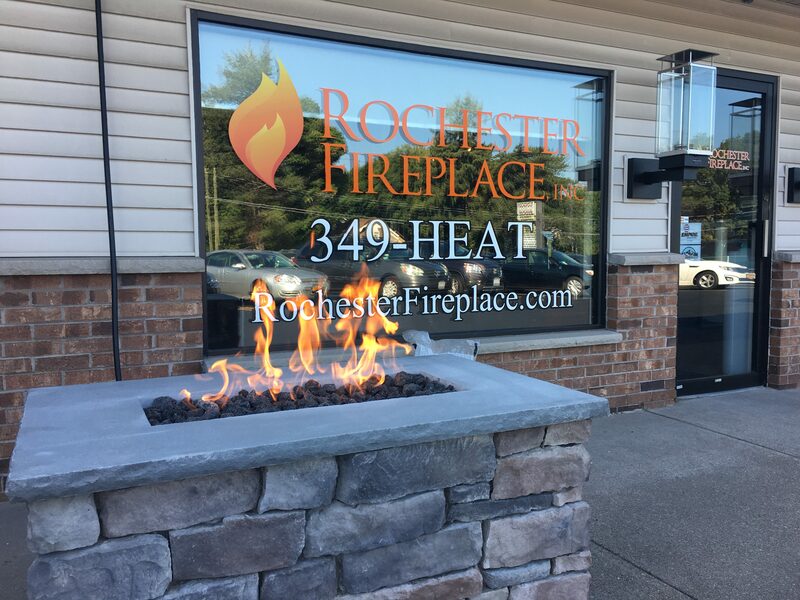 Whether you’re looking for an insert for your existing fireplace, or designing a fireplace from scratch, our experienced staff will be happy to assist you in finding the fireplace that’s right for you. We are passionate about our craft and committed to customer satisfaction. Please visit us or give us a call. We look forward to working with you.